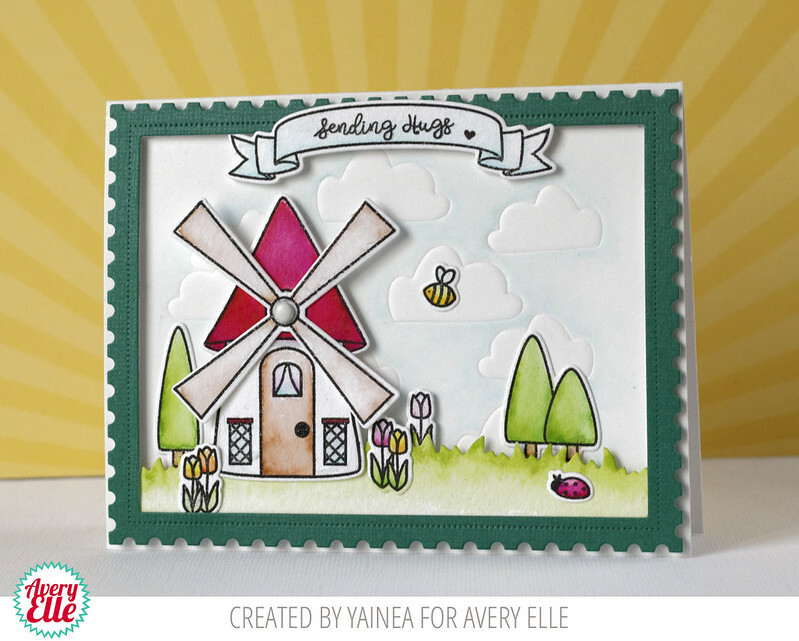 It's Yainea here with a colorful card featuring the pretty Windmill set. This set is perfect for creating scenes on your cards, and is great for just because cards. I stamped all the little elements on watercolor paper and colored them using my watercolor brush makers, so relaxing! This set is also perfect for adding a littlr interactive element, just adding a brad on the center of the windmill blades :). I also tried a fun technique to add some texture and additional interest to the card. 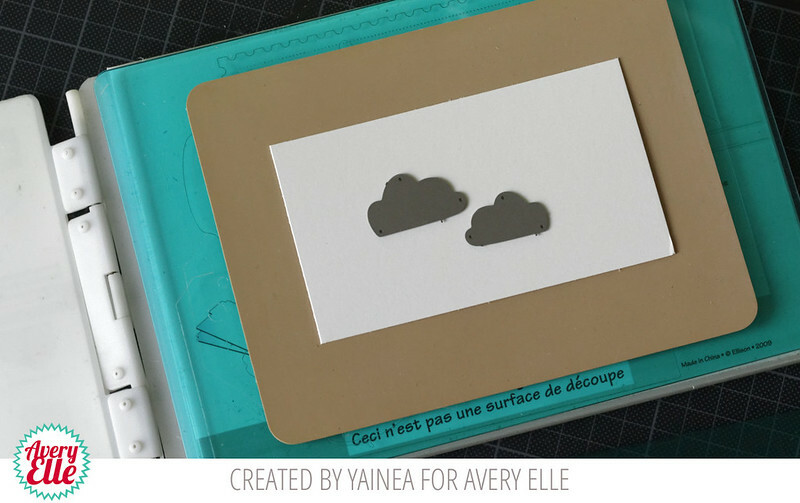 I used the clouds from the Picket Fence set and embossed the background to create a fun cloudy sky. To do this technique you need to open the plataform of your cutting machine just like when you use embossing folders. I used an embossing mat but a piece of foam works well too. Place your elements like in the picture bellow: Plataform + embossing mat/foam + cardstock + die + plataform. Test with a small piece first to see if you like the embossing effect. 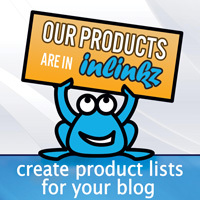 You can always add more foam or a thicker cardstock. I really love the look! I hope you like it, thank you so much for stopping by today, have an amazing Christmas! This is so cute and I love the way you embossed the cloud background! Merry Christmas Yainea! Wonderful card! I love the embossed clouds! Oh my goodness ! How lovely ! The clouds are the cutest !